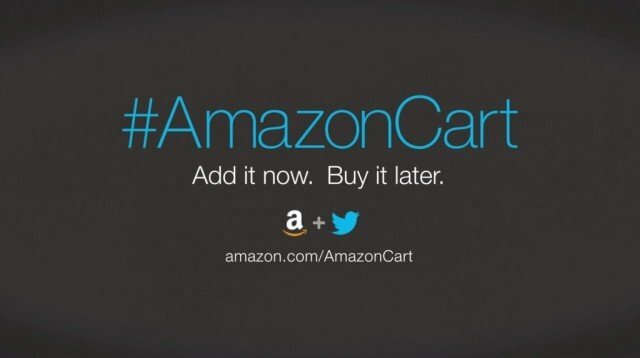 Amazon has announced a partnership with Twitter that allows users to add products to their shopping carts by tweeting a special hashtag. 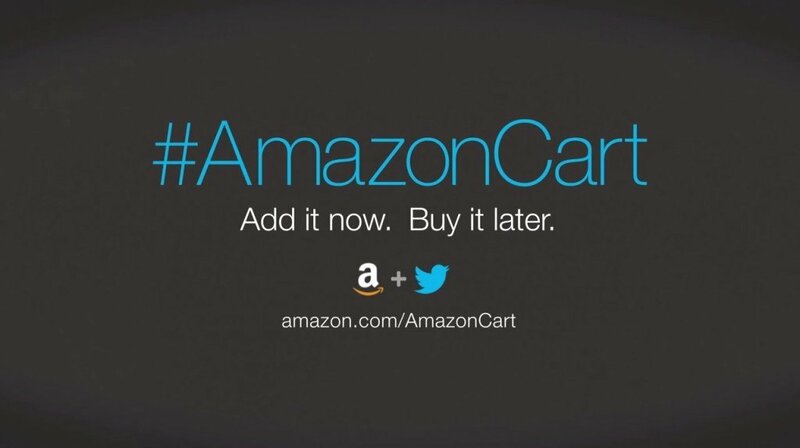 Twitter users can do so by replying to tweets containing a link to an Amazon product with #amazoncart in the US and #amazonbasket in the UK. They will still need to go to Amazon to pay and complete the purchase. The move comes as companies are looking at ways to use social media platforms as tools to attract customers. The move also comes just days after Twitter reported a net loss of $132 million for the first quarter of 2014. The number of active users on Twitter reached 255 million in 2014 Q1, up 5.8% on the previous quarter. However, that growth was below analysts’ expectations. There have been concerns that the pace of growth the Twitter has seen in the past years may be slowing, which may hurt its revenues. Meanwhile, Amazon said the partnership would make it easier for users to purchase products they saw on their Twitter timeline. “No more switching apps, typing passwords, or trying to remember items you saw on Twitter,” Amazon said in a video it posted about the tie-up.